Make sure that you actually do have working Internet connection. You can see if the other browsers are having the same issue or if they are working just fine. You can also call your Internet provider to see if there isn’t some sort of larger-scale issue that has nothing to do with your PC and setup. If all is fine, go to your router and/or modem and turn them off and then unplug them. Wait for about a minute and then plug them in and start them. 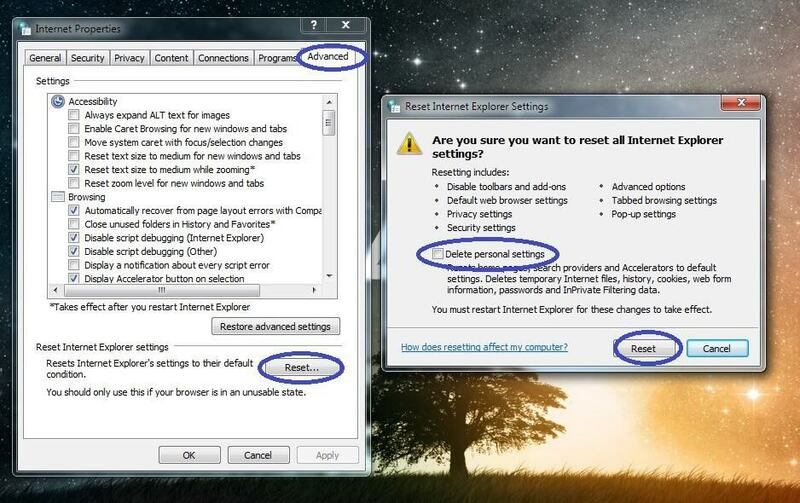 If nothing changes and the Internet Explorer cannot display the webpage error persists, proceed with the other methods. 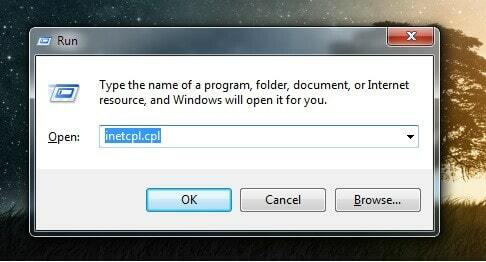 Open the Run search box by pressing Winkey+R from your keyboard and type inetcpl.cpl. Hit Enter and in the newly-opened window go to the Advanced tab. Select the Reset button at the bottom of the window. In the next window, check the Delete personal settings checkbox and click on Reset. 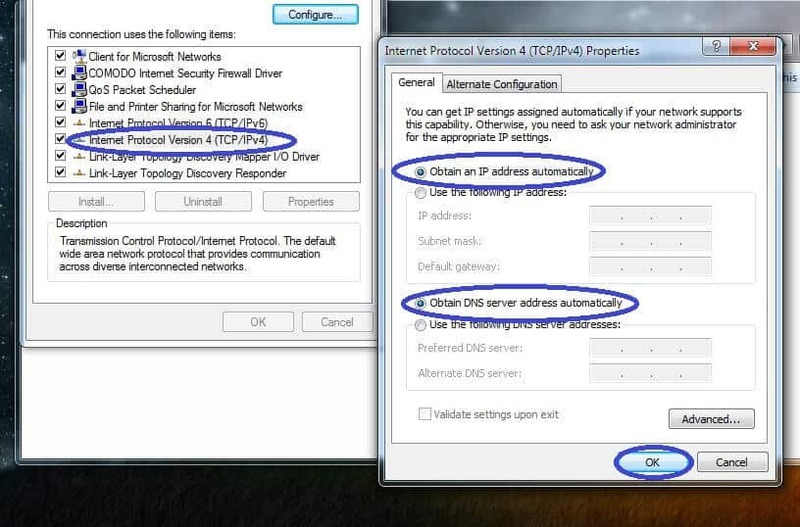 Open Run again and this time type ncpa.cpl and hit Enter/press Ok.
Right-click on the Local Network Connection icon (if you are using cable Internet on that PC) or on the Wireless Network Connection icon (if you are using Wi-Fi) and then go to Properties. In the next window, in the Networking tab, double-click on the Internet Protocol Version 4 (TCP/IPv4) entry from the list. 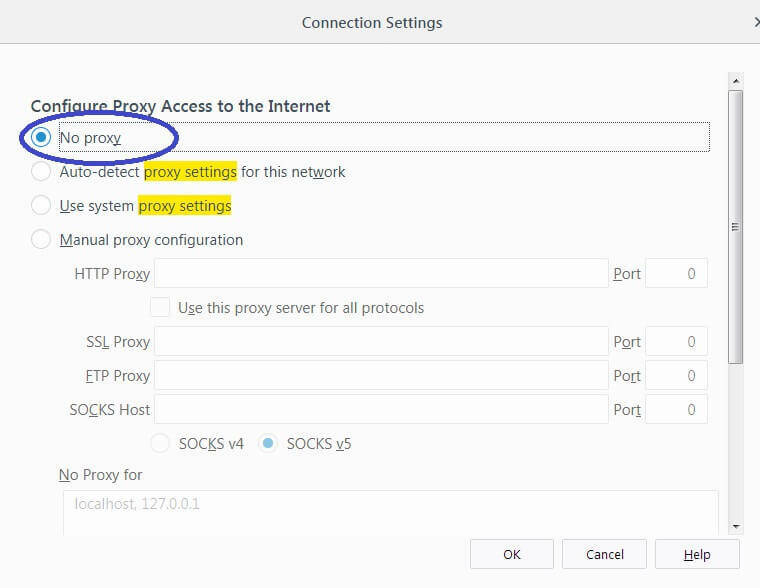 In the new window, make sure that Obtain an IP address automatically and Obtain DNS server address automatically are the selected option – select them if they aren’t. Once again type inetcpl.cpl in Run and press the Enter key. 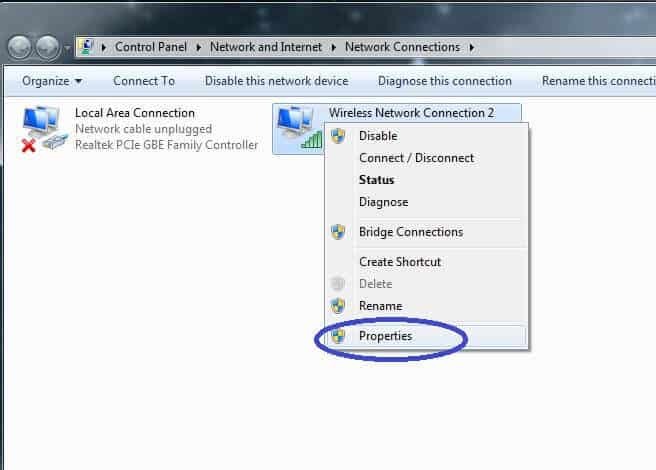 This time, go to the tab labeled Connections and then select the LAN Settings button. 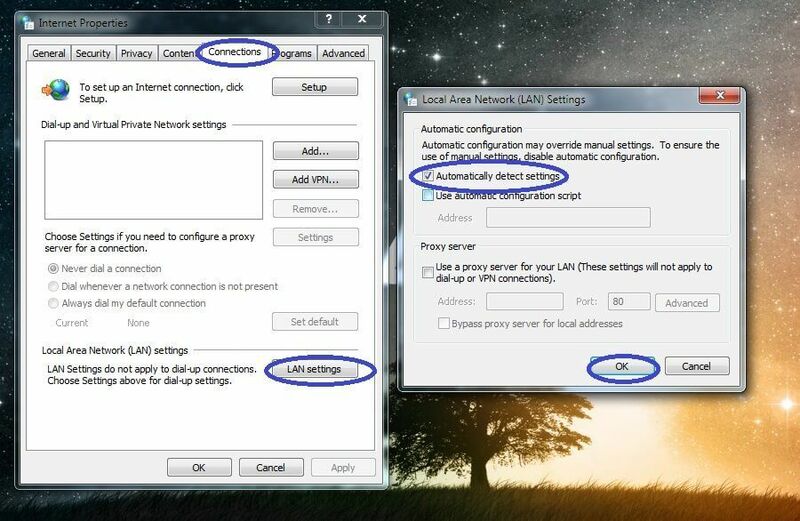 Check the option labeled Automatically detect settings and then select Ok. Type cmd in the Start Menu search box and right-click on the first result icon. Choose the Open as Administrator option. If you have had any issues with the guide and thus couldn’t deal with the Internet Explorer cannot display the webpage error, tell us in the comments and we will try to help you. If nothing from the manual steps has worked for you, you may try out the tool from the guide as an alternative solution.